Bloomingdale's is known for amazing fashion finds that you cannot find anywhere else and of course their stellar customer service. So, it is a no brainer to register with them. Not only do they have everything you'll need to stock up your new home, from fine china to a Nespresso maker, you can even register for cheese. Yes please! Whip out your iphone or Android and download The Big Brown Bag App and start scanning items directly to your registry now. 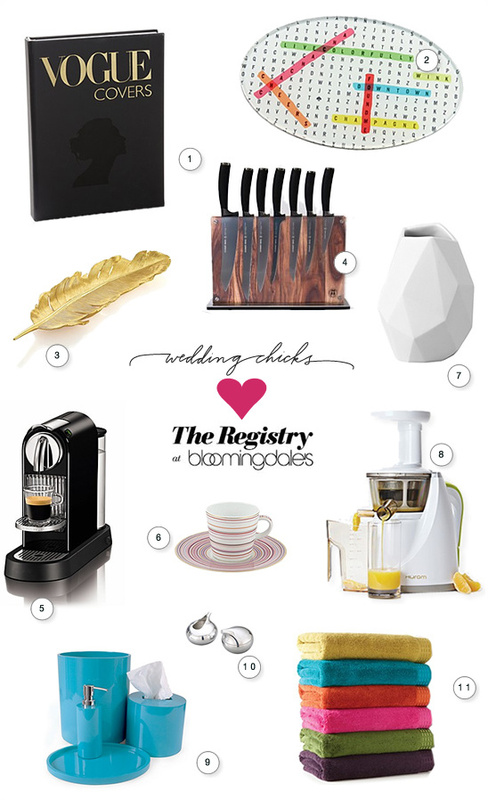 If we were to start scanning, here are a few of our favorite things from the Bloomingdale’s registry that we would have totally registered for. 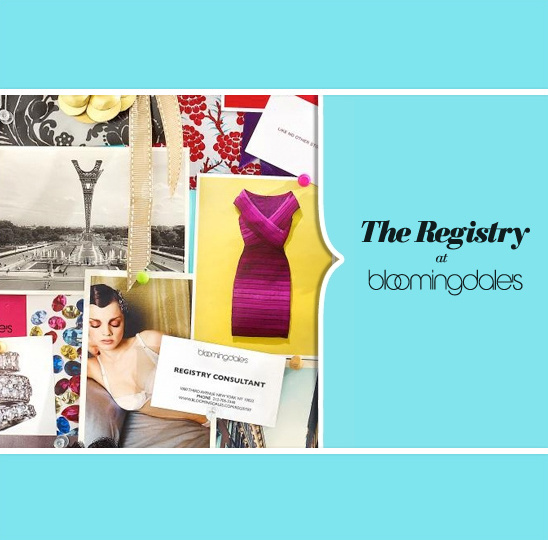 If you don't like our picks, Bloomingdale’s offers a Personal Registry consultant – there for you from the day you register until your last item is in place. Receive professional opinions and the perfect advice to calm those wedding nerves! 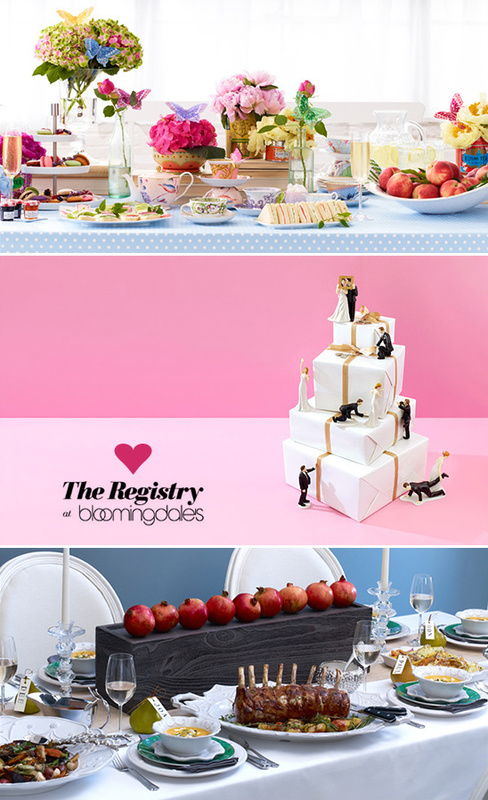 There are a few other perks when you register at Bloomingdale’s - 10% off remaining home items on your registry for up to 6 months after your occasion date! Plus, you will receive a splurge card. That means exclusive savings – from dresses to fine jewelry to luggage you’ll save on all your wedding essentials. Not to mention you will get FREE monogramming on almost all sheets, towels and robes – perfect personalization, which we know you love. Are you in your car on your way to Bloomie’s yet? Don’t feel like leaving the house? That’s all right, register online!